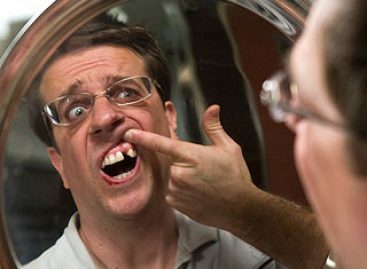 Whether it’s through an accident, root canal, or poor dental habits, there’s a potential you can lose one or more teeth during your lifetime. Depending on where it’s located it may not look pretty. In fact, it may feel a bit uncomfortable. However, what can you do? Implants cost money. And even if your health insurance covers a portion of the cost, it’s still not affordable. So, you figure you can wait for a while longer to repair them. Especially if they’re toward the back. Unfortunately, you may not have time to wait. Despite being older, your teeth still grow and move. And when there’s an empty space, they want to fill it. 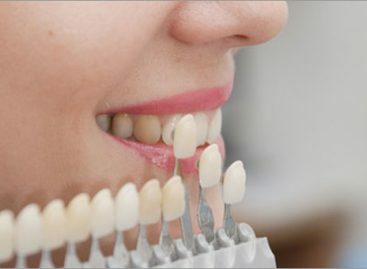 So, even if you once had your teeth straightened by braces or a retainer, they can still move. 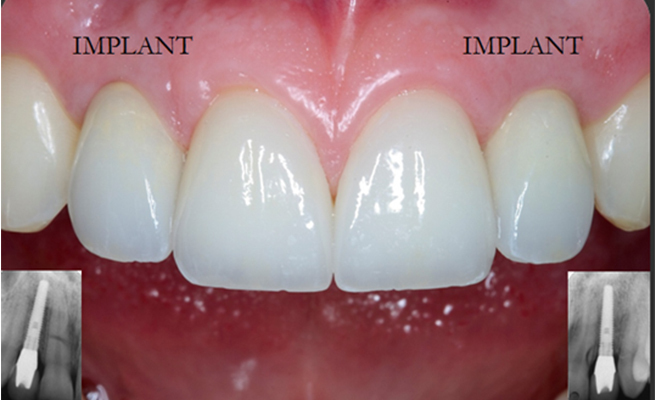 The consequences may cost you more in the end than the implants. Most likely, you’ll need some form of braces to shore up and straighten your teeth. In addition, you’ll still need to pay for the implants so this doesn’t happen again. This can take months or years to square away. Get the implants addressed. 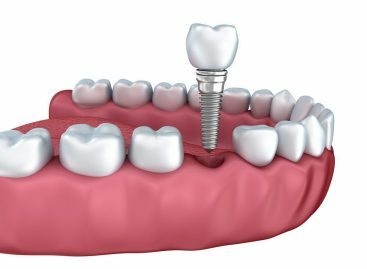 If you’re unsure of the best way to accomplish this, read up on the latest designs in an implant dentistry magazine like Jicad.com. You may find a new offering that costs lower than standard implants. Another thing to do is talk to local implant designers in your community. Those who take your insurance may be willing to establish a payment program so it doesn’t cost as much. And after you get all that information, head to your dentist for a checkup. Through x-rays, they can determine where the worst issues are and put a plan together for implant insertions. Overall, waiting until the last moment to get implants will lead to more drastic consequences. Being pro-active will return your smile to its previous greatness or better.